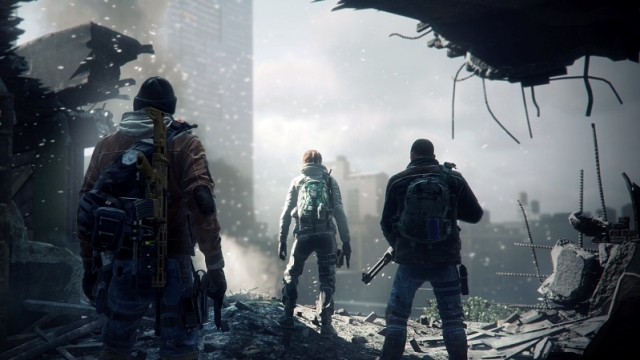 Public Test Server For The Division Has Gone Live! “On the PTS, you will be able to test the current build for Update 1.4 before its official release on the live game, in October. This will be an opportunity for us to gather feedback on the major changes done with this Update and learn of any critical bug that would need fixing before it goes live. Your feedback will be crucial to help us improve the game! 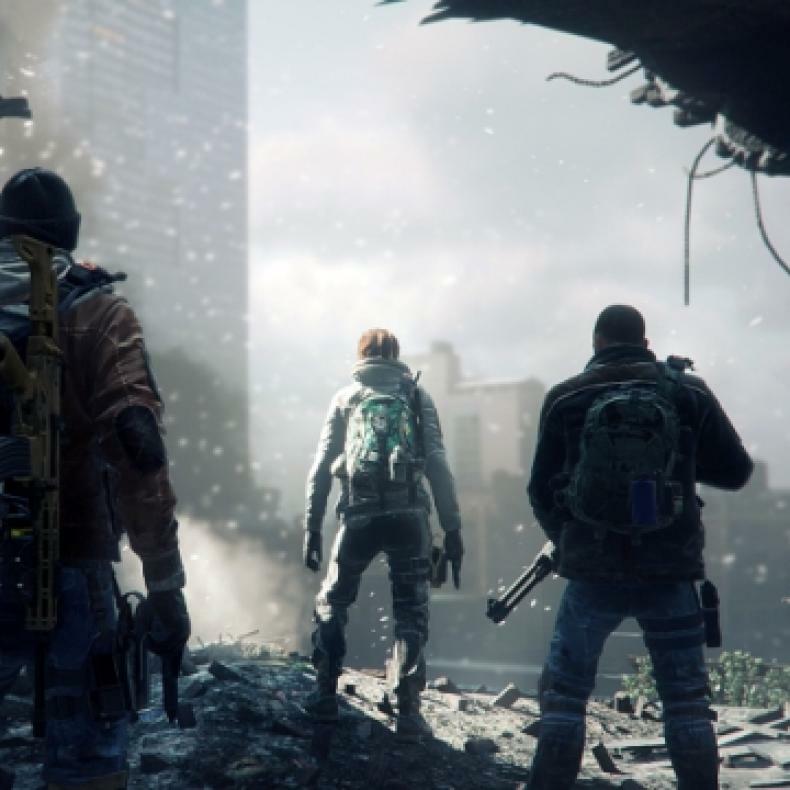 In order to access the PTS, you will need to own a version of The Division on PC. Starting Monday, you will find The Division PTS in your games (“My Games” on Uplay, “Library” on Steam) listed separately from The Division main game. Since this is considered as a new game, you will need to download the client entirely (about 45Gb). Note that this will not overwrite your existing client as it will be saved under a new folder name on your machine.